Soaked cold on skins for up to 24 hours. 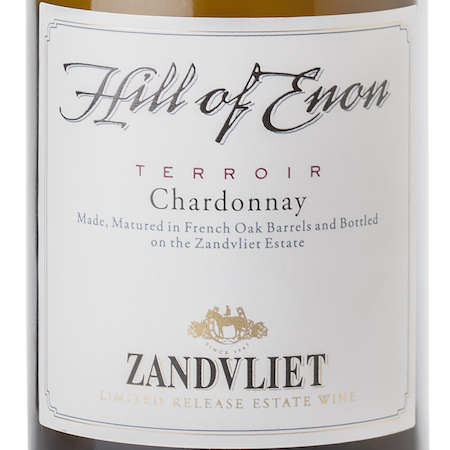 Juice with World-class Muscats are produced on our clayey, limestone-rich soils which bring a whole spectrum of fabulous flavours and heady aromas to these wines. 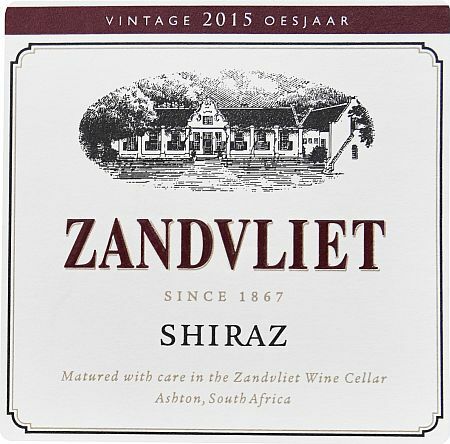 Spiciness, opulent orange peel , peach and rose petal flavours add to the complexity and elegance of the Zandvliet Muscat. Drawn and skins lightly pressed. Directly inoculated in stainless tanks. Fermentation is stopped when required alcohol level of 8 is achieved. 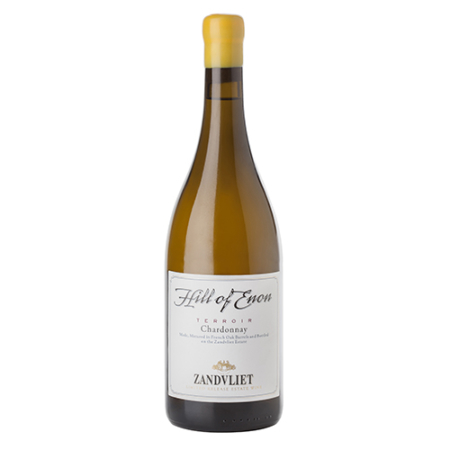 Nose Intense flavours of muscat, peach, orange peel and rose petals with hints of spice. Palate This low alcohol (7.17%) natural sweet wine bursts with intense flavours of apricots, orange peel and rose petals with hints of spice. 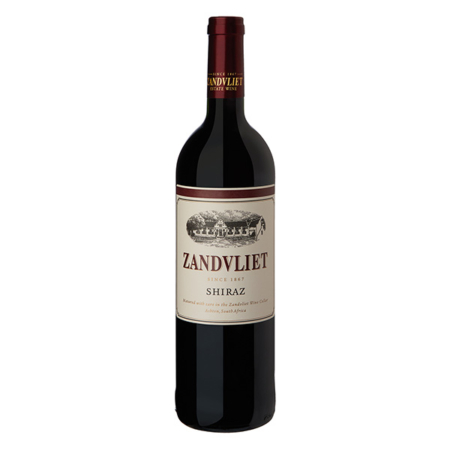 These flavours follow through onto a smoothly balanced palate with a long lingering aftertaste. Oenology Cold Soaked the skins for up to 24 hours. Juice withdrawn and skins lightly pressed. Fermentation is stopped when require alcohol level of 8 is achieved.